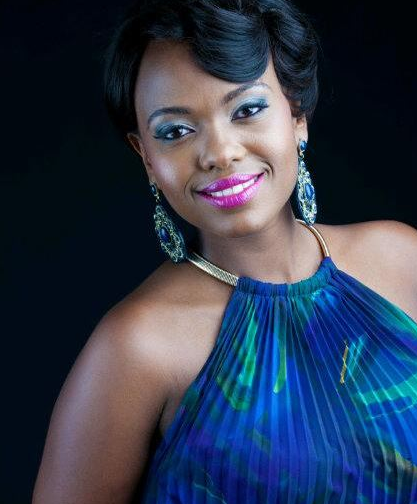 Citizen TV’s Anne Kiguta is one of the local celebrities who has come a long away to become who she is today. Back in the days, she wasn't as attractive and sophisticated as we know her to be, she was a simple girl trying to curve a niche in life. 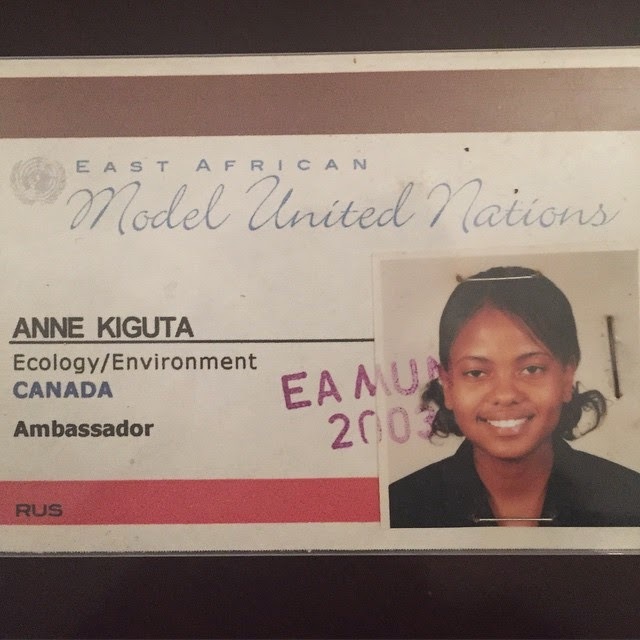 Kiguta was once a young model at East African’s United Nations back in 2003.
here is a photo of her identification card of miss Kiguta back in the day in Canada.